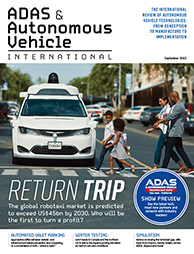 Autonomous vehicle technology has the potential to revolutionize the commercial and off-highway vehicle industry by improving safety and dramatically increasing productivity and efficiency while significantly reducing costs. This conference will bring together R&D engineers, robotics experts, OEMs, autonomous vehicle systems hardware and software engineers, test and development experts, and heads of design and engineering from around the world to discuss, debate and analyze the growing possibilities and future developments for autonomous vehicle technology, unmanned systems and robotics for commercial and off-highway applications. 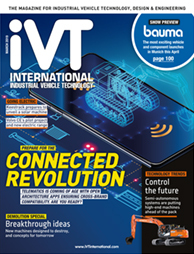 It is a must-attend event for all OEMs, Tier 1 and 2 suppliers, and anyone involved in the next generation of autonomy for industrial vehicles.